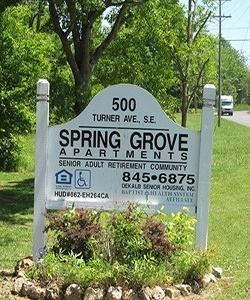 Spring Grove Apartments is a beautiful and inviting senior community located at the base of Lookout Mountain in Fort Payne, AL. 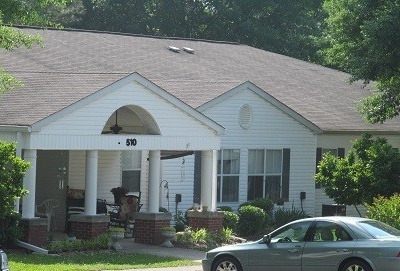 The community provides 53 one bedroom apartments for individuals 62 years of age or older. Rent is based on income with utilities included. We are conveniently located near the Senior Center, walking park, shopping and medical facilities. Our friendly staff will provide you with service, including a service coordinator available to assist with social services. 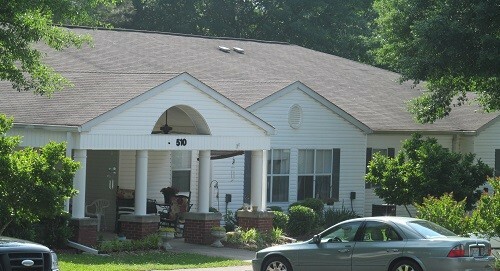 Make new friends, enjoy the front porches and fun social activities. 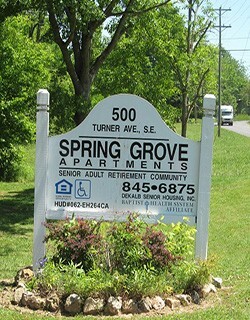 Come home to Spring Grove Apartments where communities are built, apartments become homes and residents are like family. When you submit this form it will be sent directly to the administrator of Spring Grove Apartments . If they do not respond to you and you would like Senioridy to assist you then you may use our Contact Form to ask us to intercede.